In this blog, our Wine Brand Ambassador, Alex Down, looks ahead to the New Year and explores which new and exciting wines will be trending in 2014. In 2013, I have had the pleasure of working with a fantastic portfolio of wines. Wines like our Domaine La Barbotaine Sancerre, Carelli 34 Malbec and range of Moillard white and red Burgundies have performed extremely well and more or less sold themselves. But, in 2014, I am all about spreading the word about some of our wines from less well known regions. For me, a true wine lover has a sense of adventure and is motivated by trying new and exciting wines from off the beaten track. So, with that in mind, I set out below some wine regions and styles that I believe have a huge amount to give and can offer people something genuinely different and interesting to sip on in 2014. The US’s Pacific Northwest is a region that really excites me. Most of Washington’s vines grow in hot, arid conditions and are subject to substantial changes in temperature between night and day. This allows the winemakers to produce ripe wines with concentrated fruit and healthy acidity. Chardonnay, Cabernet Sauvignon and Syrah all thrive in these conditions. Here at Amathus, we are very excited to be soon working with the wines from Gordon Estate. 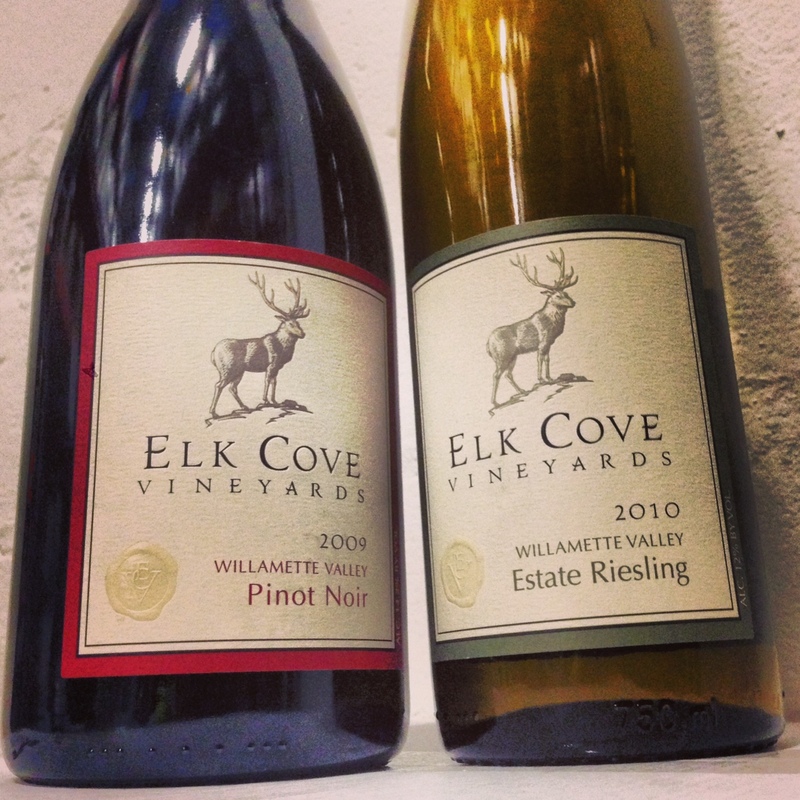 Oregon’s climate, on the other hand, is cooler and maritime, making it a mecca for lovers of Pinot Noir, Riesling and Pinot Gris. These elegant, high quality wines are some of the best that the New World has to offer and should definitely be explored by fans of Burgundy, Alsace and Germany. Readers with enough vintages under their belt to remember the anti-freeze scandal of a few decades ago may shudder with trepidation at the prospect of an Austrian wine. But, actually, over the past 25 years, the number of wineries and vineyards in Austria has been steadily decreasing, as the wine industry has placed a keen focus on producing high quality, hand-crafted wines rather than bulk. 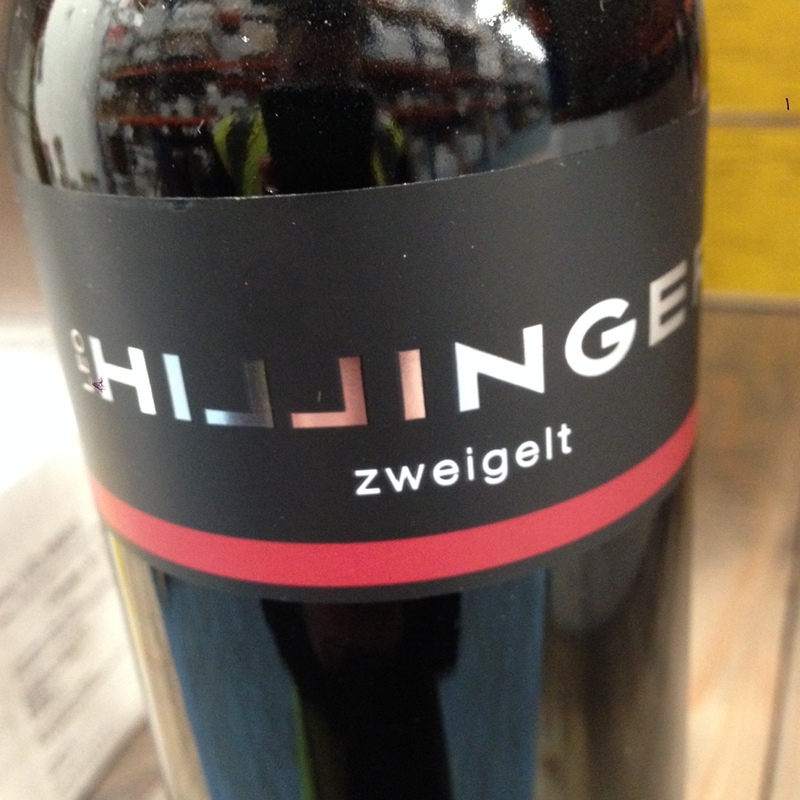 The popularity of Austrian wine is definitely on the up in the UK. The potential is still huge but Grüner Veltliner and the local red varieties – Zweigelt and Blaufränkisch in particular – are making big strides and are great options if you are looking for something a bit different. These winter months are a fantastic time for Port. The cold weather and the coming together of families and friends for Christmas and New Year’s celebrations is the perfect time for Port to shine. But, I would like to buck the “after dinner” trend and see people drinking more Port throughout the spring and summer. Port is a very versatile style of wine. The oxidised tawny Ports, chilled in the fridge, make a fantastic aperitif on a warm evening and can also be fantastic matches for match for milk chocolate, dried fruits and soft cheeses. And, let us not forget the white Port! A glass of chilled white Port and a bowl of salted peanuts is the ultimate simple pleasure in my opinion. Or try a White Port & Tonic. White Port and tonic water, served in a tall glass over ice with a slice of lemon and a sprig of mint is utterly revitalising and dangerously easy to drink! The Japanese drinks scene has rocketed in popularity in the UK. Sake speaks for itself, but Japanese beers like Kirin and Asahi and the whiskies (Nikka, Suntory) are also becoming increasingly popular choices for consumers in the UK. But what about Japanese wine? Over the last 20 years, a wine revolution has been taking place in Japan. The long summer days and well-drained volcanic soils of the Yamanashi Prefecture, 100 km west of Tokyo, allow the winemakers to produce wines from the Koshu grape that are fresh, citrusy, and have a distinct mineral character – a Japanese style Chablis! 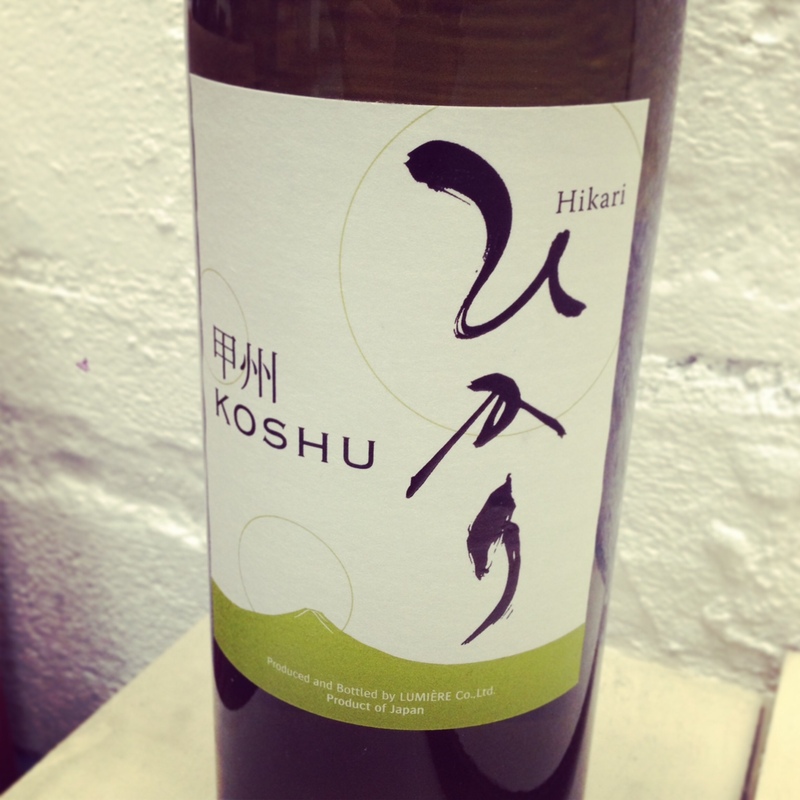 So, if you are looking for a crisp, dry white wine that is a great match for seafood, I urge you to take a leap of faith and give Koshu a try! < Previous Christmas lunch – what is the perfect Wine pairing?